Flooded with wonderful memories when I entered the new Chor Bizarre at Bikaner House, I had no apprehension about the food. I knew it would be good. Especially because the menu promised not just authentic Kashmiri that the brand has made a name for itself in, it also promised rustic fare from old Delhi tables. The food part was sorted. But I craved the nostalgia as well. Surprisingly, this time too, Chor Bizarre did not disappoint. I walked in to discover the old-world aura retained with sepia photographs, decadent furniture and bric-a-brac collected from warehouses stuffed with antique memorabilia. There isn’t any vintage car but everything about this place is very yesteryear, quintessentially suffused with the languid unrushed air that we have almost forgotten. I sat down to enjoy the tranquillity. And then, with his moustachioed smile and girth walked out Chef Rajiv Malhotra, leaving me elated and surprised all at the same time. Immediately I realised that I was in for a glorious afternoon. The warmth, the candour and his personal touch was unchanged… just like maybe the ripe old ‘Papaji’ at home. not overpowered. Murgi se pehle is a clever chargrilled egg with cheese. The Kashmiri kanti kebab is an ode to the fiery meat starters that the locals love on a chilly evening. A generous helping of cheese makes the Gazab ka tikka a drooling delight. Almost full, I implore ‘Papaji’ to send tasting portions of the main course. The feast begins with the Ulte Tawa ka parantha and Khatta meat. I must mention here that I’ve tasted nothing like this mutton before. It is sweet, tangy and carries an aftertaste of desi ghee. It’s an absolutely gorgeous rendition. You might ask why there is no highlight of Kashmiri food so far in this review. 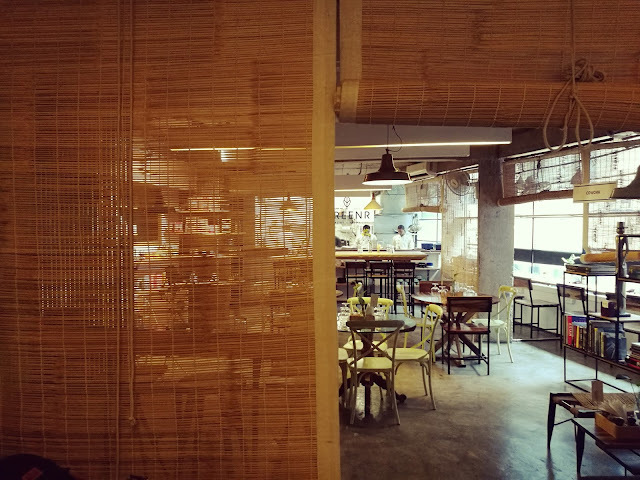 That’s because Chor Bizarre has extended its repertoire from being a place for just Kashmiri fare to giving the food connoisseur a taste of delicacies that thrives in Purani Dilli. That is the decadence they are serving. 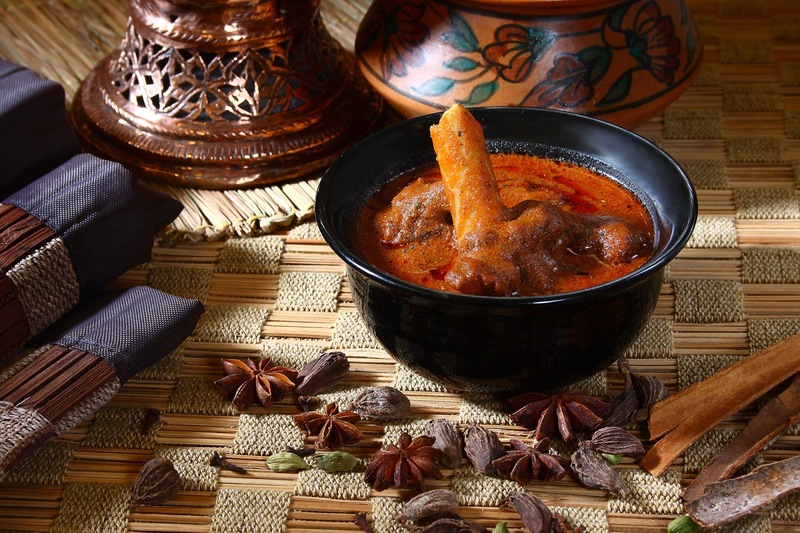 But Kashmiri food lovers can still opt for the authentic Goshtaba, Rista, Tabak Maas and Roganjosh, apart from other authentic delights. Back to more food then. Next up is the Aloo Bukhara Korma, a delicate lamb preparation flavoured with dried plums and a lovely saffron pulao. While this is a meat eater’s paradise, vegetarians will be spoilt for choice as well. Do try the Khatte Baingan, Nadru Yakhni or Laal Paneer, dishes popular with Kashmiri Pandits.